9780465048991 | Basic Books, June 2, 2015, cover price $26.99 | About this edition: What is economic growth? 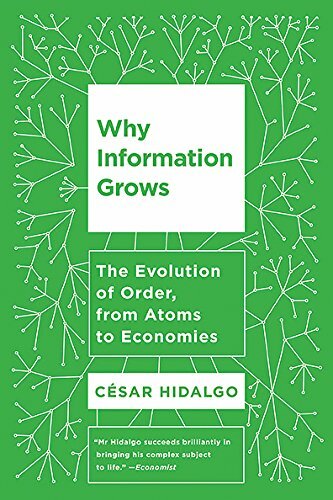 9780465096848 | Reprint edition (Basic Books, November 1, 2016), cover price $16.99 | About this edition: "Hidalgo has made a bold attempt to synthesize a large body of cutting-edge work into a readable, slender volume. 9780324002072, titled "Human Resource Management: Essential Perspectives" | South-Western Pub, June 1, 1998, cover price $111.95 | also contains Human Resource Management: Essential Perspectives | About this edition: The first in a proposed series of titles on human resource issues published under a newly formed alliance between South-Western College Publishing and the Society for Human Resource Management (SHRM). 9780898382525 | Kluwer Academic Pub, March 1, 1988, cover price $249.00 | About this edition: The three coeditors knew John Butterworth for many years and had worked closely with him on a number of research projects. 9789401077026 | Springer Verlag, October 13, 2011, cover price $229.00 | About this edition: The three coeditors knew John Butterworth for many years and had worked closely with him on a number of research projects. 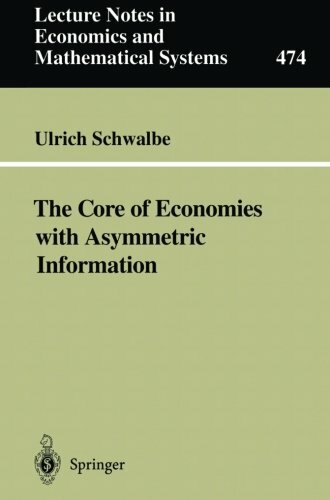 9780792372387 | Kluwer Academic Pub, December 1, 2000, cover price $199.00 | About this edition: The problems arising from the existence of asymmetric information in public decision making have been widely explored by economists. 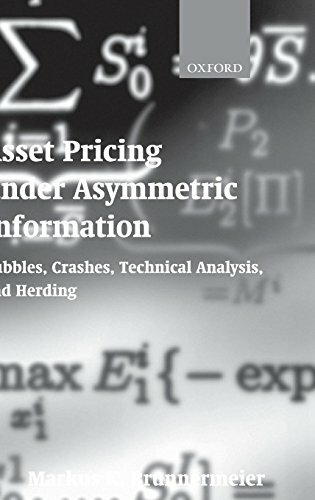 9781461356264 | Springer Verlag, October 21, 2012, cover price $149.00 | About this edition: The problems arising from the existence of asymmetric information in public decision making have been widely explored by economists. 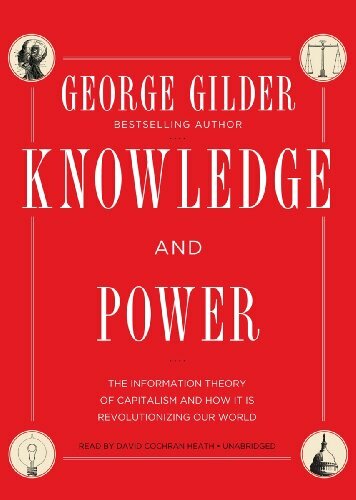 9781482923803, titled "Knowledge and Power: The Information Theory of Capitalism and How It Is Revolutionizing Our World: Library Edition" | Unabridged edition (Blackstone Audio Inc, June 10, 2013), cover price $105.00 | About this edition: [Library Edition Audiobook CD in sturdy Vinyl case. 9781621570271 | Regnery Pub, June 10, 2013, cover price $27.95 | About this edition: Ronald Reagan’s most-quoted living authorGeorge Gilderis back with an all-new paradigm-shifting theory of capitalism that will upturn conventional wisdom, just when our economy desperately needs a new direction. 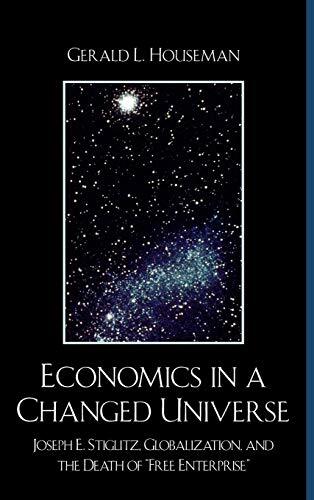 9781482923810 | Unabridged edition (Blackstone Audio Inc, June 10, 2013), cover price $32.95 | About this edition: One of the twentieth century's defining economic minds has returned with a new philosophy to carry us into the twenty-first century. 9781482923834 | Mp3 una edition (Blackstone Audio Inc, June 10, 2013), cover price $29.95 | About this edition: [MP3-CD audiobook format in Vinyl case. 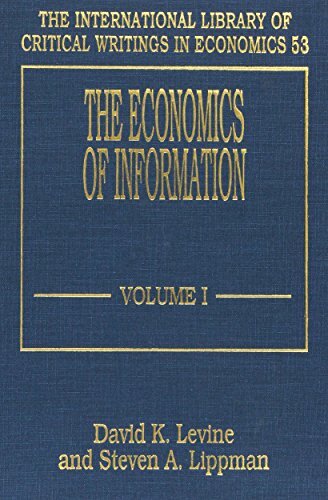 9780199533718 | Oxford Univ Pr, May 5, 2013, cover price $160.00 | About this edition: This is the second of six volumes in a series of selected scientific papers by one of the world's most distinguished economists. 9780792394594 | Kluwer Academic Pub, July 1, 1994, cover price $239.00 | About this edition: Imperfections and Behavior in Economic Organizations analyzes the organization of economic decision making in a contemporary setting. 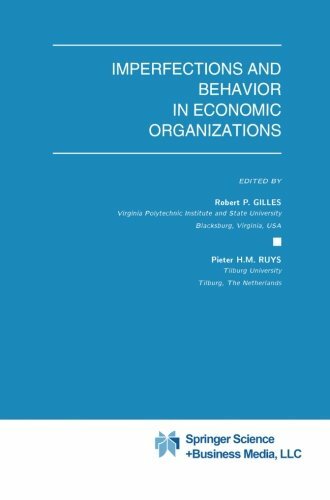 9789401045995 | Reprint edition (Springer Verlag, October 9, 2012), cover price $239.00 | About this edition: Imperfections and Behavior in Economic Organizations analyzes the organization of economic decision making in a contemporary setting. 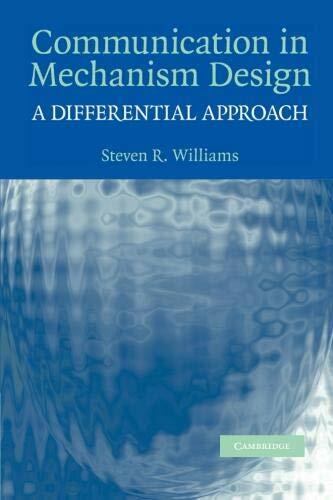 9780521851312 | Cambridge Univ Pr, June 30, 2008, cover price $99.99 | About this edition: Mechanism design is the field of economics that treats institutions and procedures as variables that can be selected in order to achieve desired objectives. 9781107407398 | Reprint edition (Cambridge Univ Pr, September 13, 2012), cover price $34.99 | About this edition: Mechanism design is the field of economics that treats institutions and procedures as variables that can be selected in order to achieve desired objectives. 9780324592412 | 5th edition (South-Western Pub, August 29, 2008), cover price $128.95 | About this edition: Focus on the information most important in preparing for the HR certification exam with a blend of practical HR concepts and proven HR practices found in HUMAN RESOURCE MANAGEMENT: ESSENTIAL PERSPECTIVES, 5E. 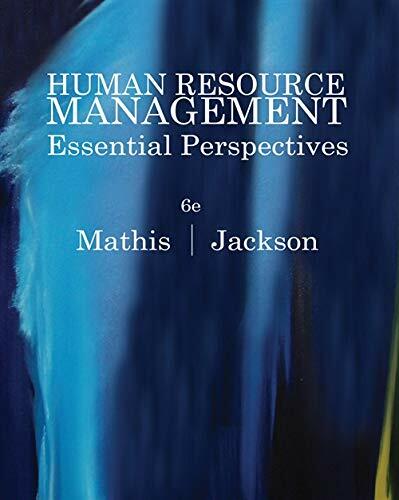 9780324361780 | 4th edition (South-Western Pub, March 10, 2006), cover price $140.95 | About this edition: HUMAN RESOURCE MANAGEMENT: ESSENTIAL PERSPECTIVES is the perfect guide for anyone preparing for the HR certification exam. 9780324202175 | South-Western Pub, January 1, 2005, cover price $75.95 | About this edition: Human Resource Management: Essential Perspectives, 3e offers practical coverage of basic HR concepts and practices, including the review of important laws and regulations as well as an overview of information that is commonly used by human resource professionals. 9780324107586 | South-Western Pub, March 1, 2001, cover price $111.95 | About this edition: This new edition lets you navigate quickly through an intelligently condensed series of issues that allows you to focus on the most important principles of a challenging field of study. 9780324002072 | South-Western Pub, June 1, 1998, cover price $111.95 | also contains Why Information Grows: The Evolution of Order, from Atoms to Economies | About this edition: The first in a proposed series of titles on human resource issues published under a newly formed alliance between South-Western College Publishing and the Society for Human Resource Management (SHRM). Economics in a Changed Universe: Joseph E. Stiglitz, Globalization, and the Death of "Free Enterprise"
9780739127148 | Lexington Books, June 30, 2008, cover price $80.00 | About this edition: A revolution in economics, politics, and international affairs has been shaped by the new economics of information. 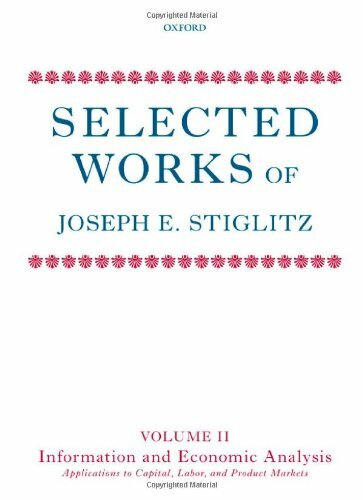 9780199533701 | Oxford Univ Pr on Demand, February 28, 2009, cover price $140.00 | About this edition: This is the first volume in a new, definitive, six-volume edition of the works of Joseph Stiglitz, one of today's most distinguished and controversial economists. 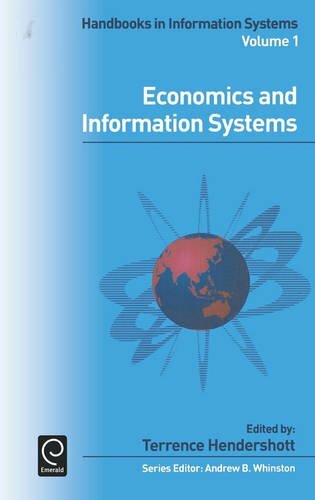 Product Description: While the areas of economics and other related disciplines impacted by the growth and improvements in information systems are too numerous to catalogue and examine in a single volume, this book's chapters survey many of the most significant issues and our progress on them. 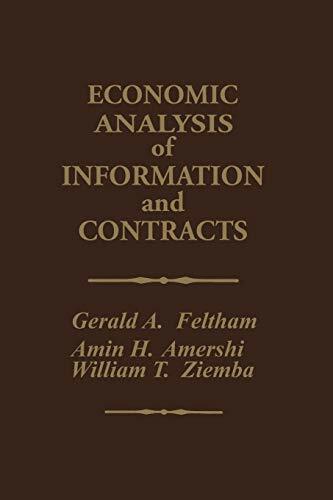 9780444517715 | Emerald Group Pub Ltd, December 28, 2006, cover price $251.99 | About this edition: While the areas of economics and other related disciplines impacted by the growth and improvements in information systems are too numerous to catalogue and examine in a single volume, this book's chapters survey many of the most significant issues and our progress on them. 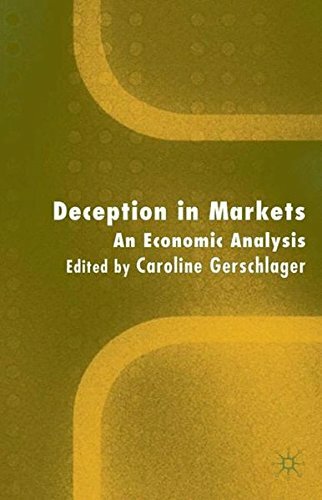 9781403943453 | Palgrave Macmillan, March 2, 2005, cover price $120.00 | About this edition: This volume focuses on modern economic analyses of deception in markets. 9780262012058 | Mit Pr, November 1, 2003, cover price $13.75 | About this edition: Essays by leading economic thinkers reflecting the influence of 2001 Nobel Prize winner Joseph E.
9781840647389 | Edward Elgar Pub, February 1, 2003, cover price $136.00 | About this edition: Earl (business economics, U. 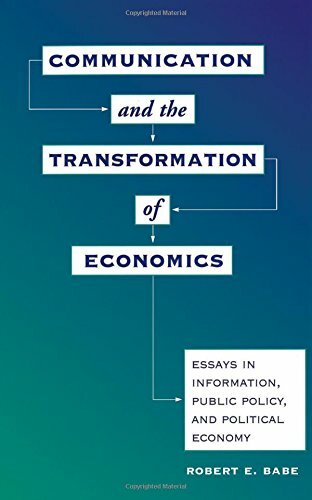 Winner of the Schumpeter Prize, 2000 and Winner of the Smith Prize in Austrian Economics, 2000, this book explores how the limitations of human knowledge create both opportunities and problems in the modern economy. The growing field of evolutionary economics has developed as a result of the traditional failure of the discipline to explain certain phenomena that impact greatly on the economy. These are:*Evolution - the impact on the economy of natural change over time*Institutions - the impact on the economy of government and/or company policy, rules and regulations*Knowledge - the impact on the economy that is felt when new information becomes availableKnowledge, Institutions and Evolution in Economics is a punchy overview of these topics and one that has become regarded as something of a modern classic that no serious social sciences academic or student should be without. 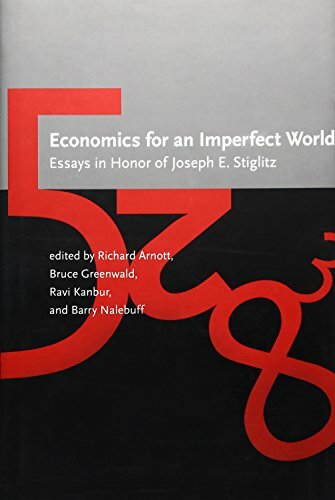 9780415205375 | Routledge, May 1, 1999, cover price $200.00 | About this edition: Winner of the Schumpeter Prize, 2000 and Winner of the Smith Prize in Austrian Economics, 2000, this book explores how the limitations of human knowledge create both opportunities and problems in the modern economy. 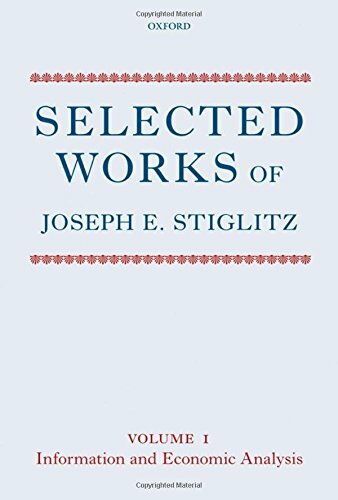 9780415298100 | Routledge, September 1, 2002, cover price $73.95 | About this edition: Winner of the Schumpeter Prize, 2000 and Winner of the Smith Prize in Austrian Economics, 2000, this book explores how the limitations of human knowledge create both opportunities and problems in the modern economy. 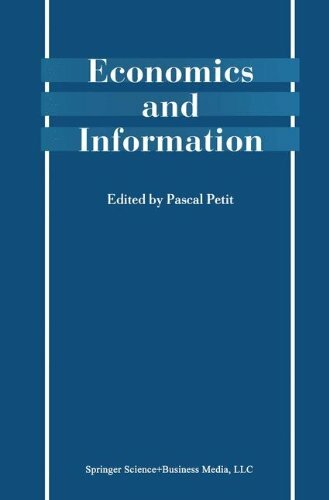 9780792375715 | Kluwer Academic Pub, December 1, 2001, cover price $199.00 | About this edition: The notion of information is multifaceted. 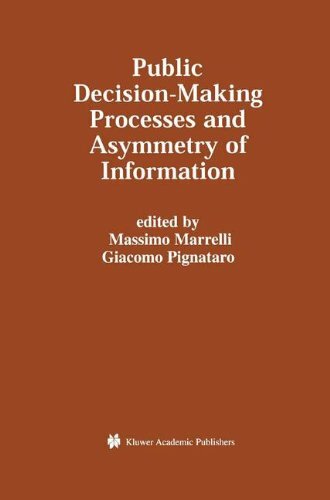 9781441949257 | Springer Verlag, December 1, 2001, cover price $199.00 | About this edition: The notion of information is multifaceted. 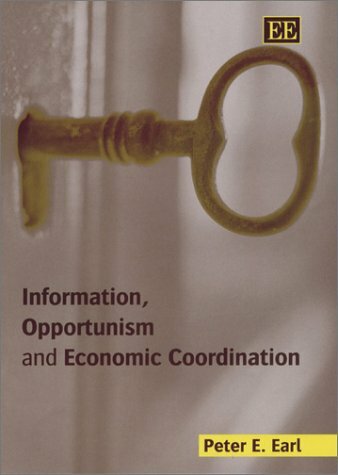 9780198296980 | Oxford Univ Pr on Demand, March 29, 2001, cover price $115.00 | About this edition: The role of information is central to the academic debate on finance. 9783540660286 | Springer Verlag, September 1, 1999, cover price $89.99 | About this edition: and should therefore constitute a part of every area of economic 3 theory. 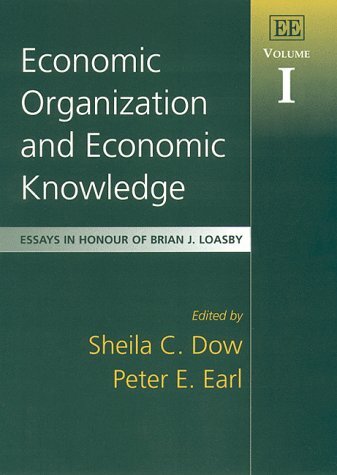 9781858987255 | Edward Elgar Pub, August 1, 1999, cover price $155.00 | About this edition: This is the first of two books in honor of Brian Loasby which simultaneously pay tribute to the contributions he has made to economics, and extends the realm of Loasby-inspired economics. 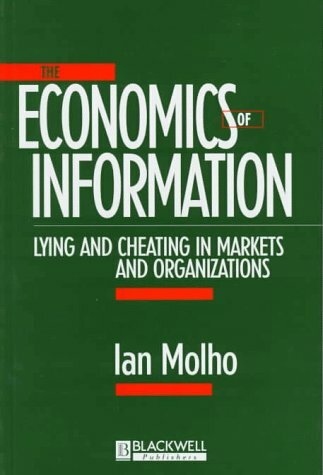 9780631206668 | Blackwell Pub, August 1, 1997, cover price $64.95 | About this edition: Knowledge is a vital resource which confers strategic advantages on those that possess it, and provides the possibility of misuse and abuse with increasingly dangerous economic consequences. 9780813326726 | Westview Pr, December 1, 1995, cover price $65.00 | About this edition: Many governments are pursuing with relentless vigor a neoconservative/transnational corporate program of globalization, privatization, deregulation, cutbacks to social programs, and downsizing of the public sector. 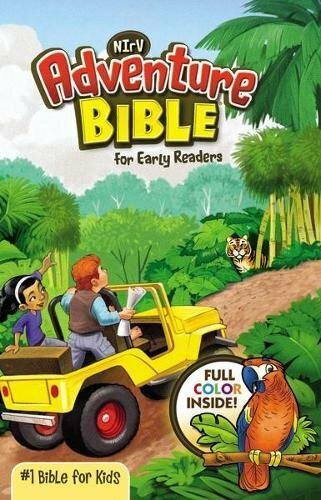 9780813326719 | Westview Pr, November 23, 1995, cover price $38.00 | About this edition: Many governments are pursuing with relentless vigor a neoconservative/transnational corporate program of globalization, privatization, deregulation, cutbacks to social programs, and downsizing of the public sector. 9781852785116 | Edward Elgar Pub, July 1, 1995, cover price $500.00 | About this edition: Readings in this two-volume collection are divided into ten parts, distinguished by area of application. 9780415068659 | Routledge, June 1, 1992, cover price $185.00 | About this edition: First published in 1992. 9780415755825 | Routledge, June 7, 1992, cover price $54.95 | About this edition: First published in 1992.